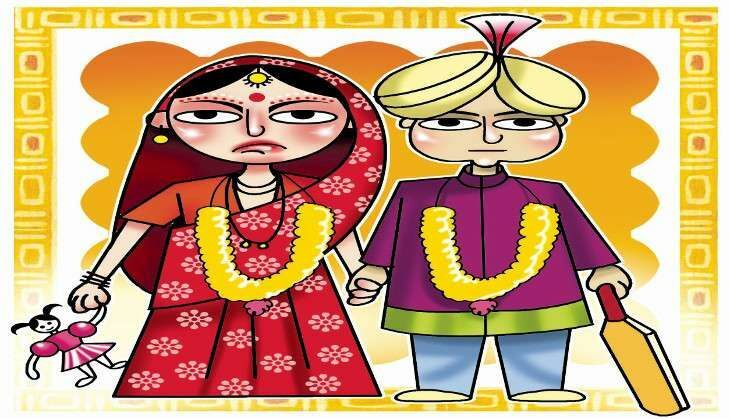 The Congress unit of Jharkhand's Godda district have accused Munna Marandi - the son of Jharkhand BJP chief Tala Marandi - of marrying an 11-year-old girl. A letter from the minor's school - accessed by Newsd - attests that the girl, who was born in July 2005, is a Class 6 student. "I have written to the National Commission for Women, the Governor and the SCW seeking their intervention. Based on media reports, it appears that Marandis have put in jeopardy the lives of the minor girls," the Indian Express quoted Godda Congress chief Deepika Pandey Singh as saying. The allegations come on the heels of another minor girl accusing Munna of having sexually abused her. On 29 June, a 16-year-old girl approached the State Commission for Women and alleged that Munna had sexually abused her on the pretext of marriage for two years, the Indian Express reported. SCW chairperson Dr Mahua Maji told the daily that the Commission had taken cognisance of the complaint and had written to the DGP. UEFA Euro 2016 quarterfinals: Will Belgium halt Wales' dream run? READ NEXT >> UEFA Euro 2016 quarterfinals: Will Belgium halt Wales' dream run?